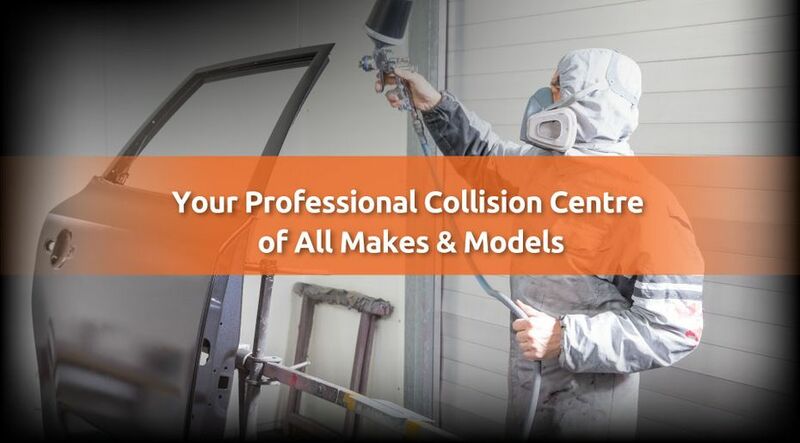 St. Germain Auto Body has specialized in taking care of all your collision repair needs in Sarnia since 1979. Family-run, we’re dedicated to treating each repair job with the utmost care and attention it deserves. For over 30 years, we’ve proudly served you from the same location. 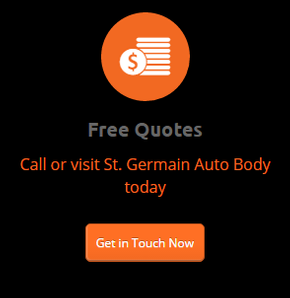 When you’re looking for expert advice and service, nobody does it better than St. Germain Auto Body. Our fully licensed auto body technicians have over 100 years of combined expertise in the area of collision repair. We’re dedicated to meeting or exceeding your expectations with our quality workmanship and competitive pricing. Have questions for us? Take a moment to look over our frequently asked questions. Should you not find the answer to the specific question you have, feel free to contact us today via phone or email. We look forward to hearing from you!